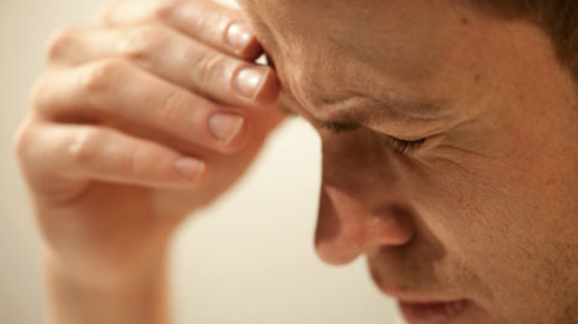 Headaches can be debilitating for some, at Achieve Chiropractic we look at many factors that may play a part of the overall picture when addressing headaches. The upper area of the neck can be crucial in addressing many headaches. We offer specific upper cervical adjustments as well as soft tissue therapies. 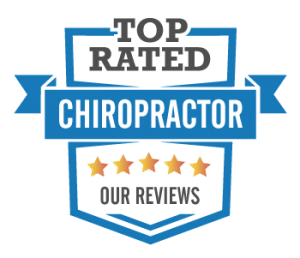 At Achieve Chiropractic we see many patients who thought they could never see a chiropractor but once they see the gentle approaches we offer, they are willing to try chiropractic for their headaches. Of course we do not only look at the upper neck, we look at other factors like posture and muscle tension and other portions of the neck. Chiropractic can play an important and vital role in helping address an acute onset of headaches or to address long term problems with headaches.